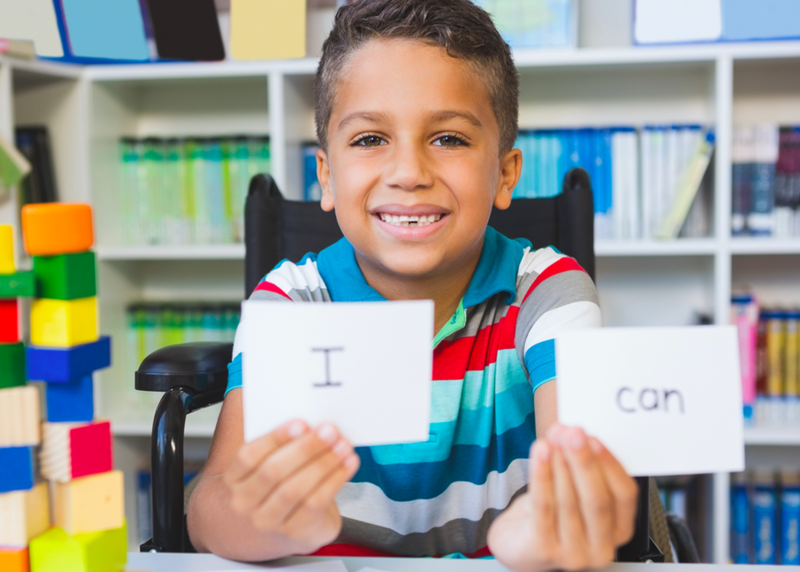 We must view digital educational materials through an accessibility lens if students with disabilities are to have equal access to the general curriculum. What does that mean in today’s classroom? What do teachers, administrators, procurement staff, and direct service providers need to know to comply with the law and most importantly, meet student needs? This overview session provides up to date information and a toolkit to ensure we are more able to meet the needs of all our students.